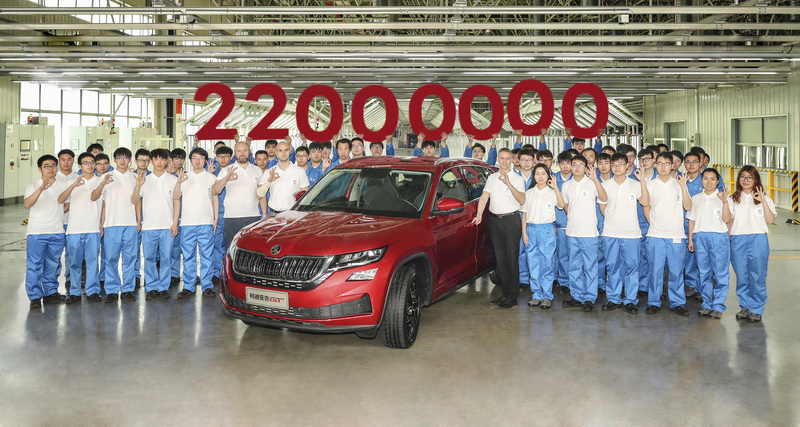 Mladá Boleslav / Beijing, 11 April 2019 – Today, the 22 millionth ŠKODA vehicle was produced. The milestone vehicle, a ŠKODA KODIAQ GT in Velvet Red, rolled off the production line at the SAIC VOLKSWAGEN plant in Changsha. 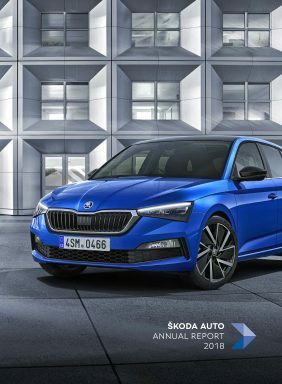 This Sunday, the vehicle will be presented at the ‘ŠKODA Day’ which is taking place ahead of this year’s Auto Shanghai (16-25 April).